At 1000 Hills Chef School our students, like our fresh ingredients, are hand selected. We only accept students who show a true passion and genuine commitment to a career as a chef. 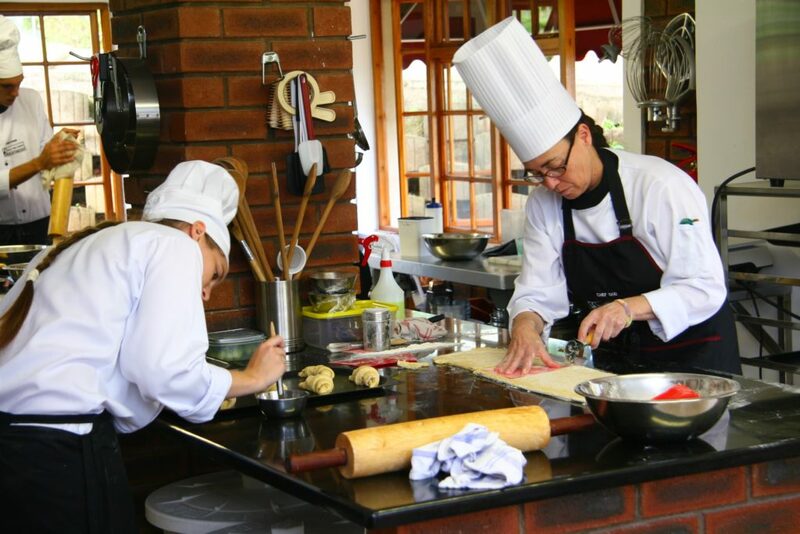 We create capable chefs in the industry who will make their mark of excellence in the culinary world. A positive attitude is a cornerstone of success in any industry, but at 1000 Hills Chef School, it is a requirement. We have had a fantastic year. Our students made us proud, bringing in 96 distinctions cumulatively, 29 merits and 3 passes (minimum of 60%). We also saw our students taking numerous prizes home this year. Nhlakanipho “Sgazo” Ngubane won the Huletts Sweet Young Chef of 2017, this is the second time one of our young chefs has taken the title. We participated in the SA Avo Growers Association Chef School Challenge, where we were awarded both the First place and Second place. 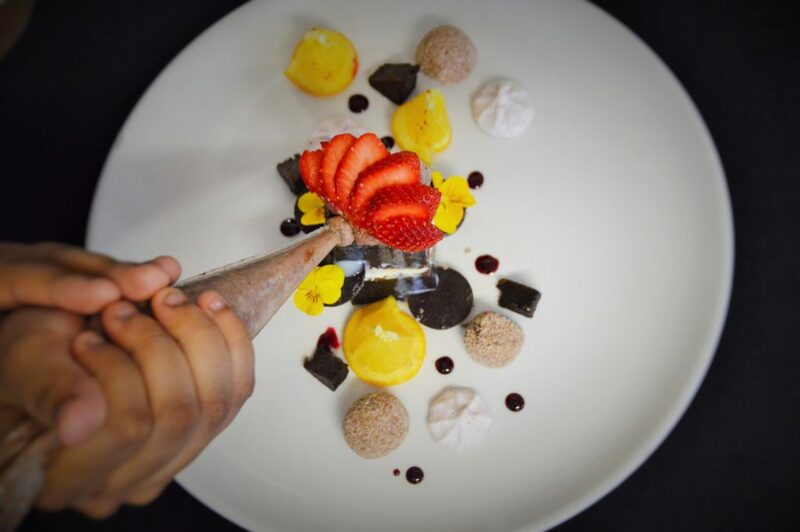 Four of our students participated in the regional finals for the Unilever Chef of the Year Competition, and Chef Shaista made it to National finals, competing against 5 other stellar young chefs from around the country. 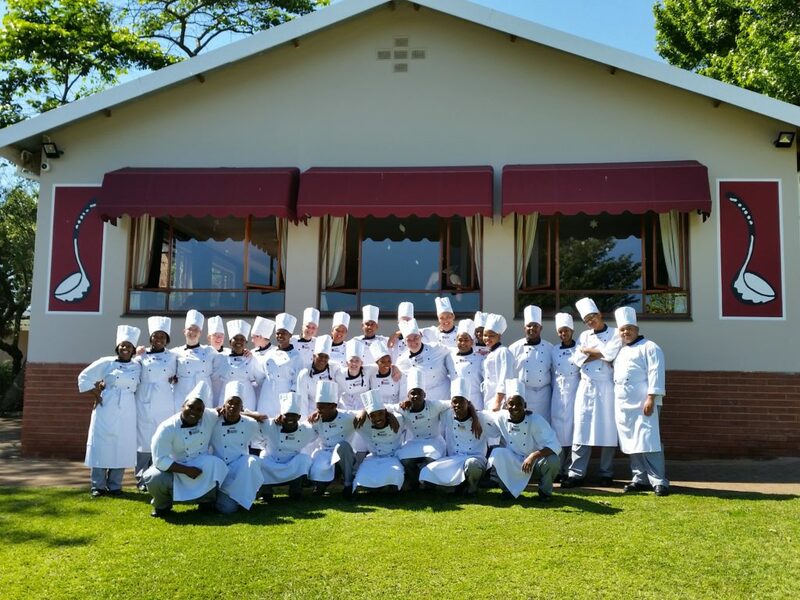 In other news, we are continuing our involvement in the National Youth Chef Training Programme (NYCTP), funded by the National Department of Tourism through the SA Chefs Association. This year we achieved the highest grades nationally in both the Pastry and Culinary Arts Diplomas in this programme. The pressure of our Foundation Programme combined with the heat in the kitchen seems to create just the right environment for diamond chefs as we … achieved a 100% pass rate – with a 72% distinction rate! Still wondering why 1000 Hills Chef School? Our classes are limited to 12 students per group, ensuring personal interaction and focused attention from our lecturers. Our curriculum is structured in a way that ensures our chefs are getting the proper preparation they need to finish their course as confident and highly capable young chefs. For this reason, 80% of our curriculum is practical, spent in the kitchen (where a chef belongs!). Speaking of kitchens, we have seven fully equipped industrial kitchens. We also have three cold rooms, a smoke room and a greenhouse tunnel and herb garden, all of which are fully utilized by the students as part of their studies. Our on-site deli is open to the public on Fridays, Saturdays, and Sundays, offering students the real-world experience of a working restaurant with the benefit of a school safety-net while they learn. We offer onsite accommodation, although spaces are limited. A beautiful country setting close to Hillcrest offers a great learning environment. We have regular student socials, sports activities, and offer a gym facility to encourage a healthy and fun student life. We encourage our students to participate in local and international extracurricular competitions and events. This offers experience working under pressure, gives them an excellent opportunity to learn from other chefs in the industry and inspires young chefs to keep abreast of emerging trends. Our diplomas are recognised both locally and internationally and we are proud to be accredited by the City & Guilds of London. This means our students have worldwide opportunities and can secure positions in leading restaurants in South Africa. Our chefs #cooktheworld and live their passion. They are able to work in the finest restaurants in the world, wherever their heart takes them. There are endless opportunities for those who pursue greatness with a positive attitude. 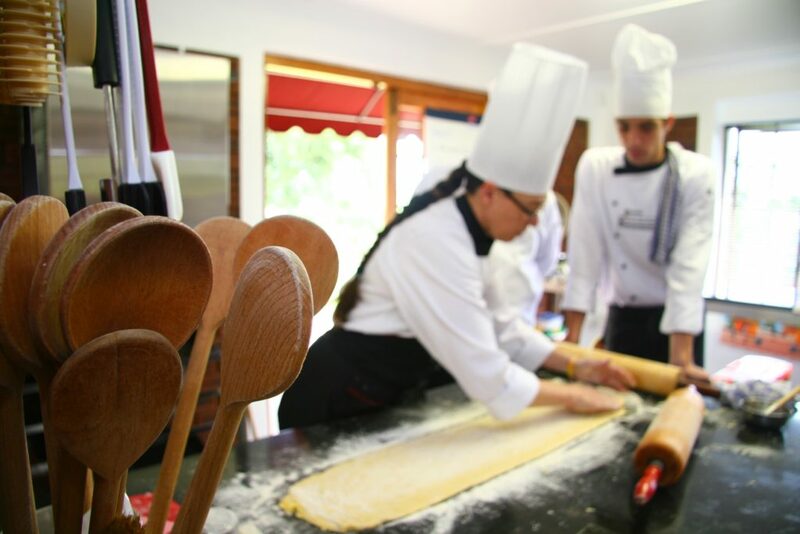 Are you ready to start your career as a chef, anywhere in the world? Take the first step.